During warmer months, look around. I notice that tons and tons of guys wear shiny nylon shorts, jerseys, shirts, etc. 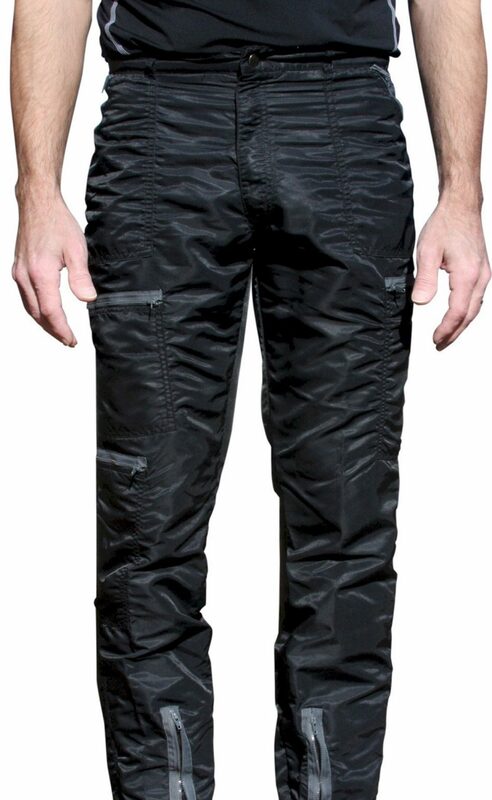 Okay, they’re probably mainly made of polyester, not nylon, but they feel and look mostly the same. If you know guys who seem to always wear silky nylon shorts, jerseys, or basketball pants, it is my belief that those guys have The Nylon Obsession. If they wear nylon shorts or pants, or even Under Armour gear, they must be wearing them because either they like the way they look in the nylon-esque clothing, or they like the way it feels against their skin. I’d bet anyone that if you could look through their underwear drawer, you’d find more than a couple pairs of silky briefs, or satin boxers. Why? Because now that they’ve started their own fetish for nylon, they want that feeling on every part of their body. It must be a conscious choice on the part of the individual to seek out nylon clothes. When a guy has more than one pair of nylon pants (i.e. Under Armour, wind pants, etc. ), odds are he has his very own case of Nylon Obsession. So, it is my firm belief that boys/men are absolutely aware of the silky, slick feeling of 100% Nylon, and truly like the way it feels. They like it A LOT. It’s all a part of The Nylon Obsession.